Vitakem is a professional, experienced that specializes in cream, using state-of-the-art production equipment to meet the increasing demands from nutritional supplement business owners. We offer refined, exclusively customized cream manufacturing services to our clients. This provides them with ready-made supplement products solutions. You can trust Vitakem for any kind of cream or lotion production for your requirements. Our customized cream solutions are available for variety of medicinal ointments, gels, pastes, and liquids. The rich, superior line of cream based products that are manufactured include nutrient-rich skin care products, cream-based cosmetic products, bath products, toiletries, and hair care products. At Vitakem, we have streamlined our services so our clients can make optimum use of the advanced features available. What’s more, we also offer our clients the opportunity to explore a truly exclusive range of cream-based product lines such as luxury cosmetics, dermatological creams, and other products based on completely natural ingredients. The history of success at Vitakem is not an accident. We use quality measures at every stage of production. This assures our clients and retailers that our reliable, experienced lotion manufacturing services are the best on the market from the very first stage of manufacturing. We understand the market well. That fact is another reason why our team of professional nutritional supplement manufacturers leads the way in this market. When it’s Vitakem, we offer more services than nutraceutical products. We also offer smart packaging solutions to catch the attention of potential customers. These designs help attract them to purchase the cream based products. In addition to manufacturing services and label design, we also offer streamlined storage and shipping facilities for the finished products. This added convenience makes it easy for small companies to do business. You don’t need to worry about storing or shipping your cream based nutraceutical products. We can handle that for you as well. 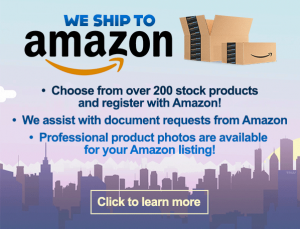 Whether you need a small product quantity, or have a mammoth product order, we, at Vitakem, have the capacity to handle your order and deliver it within the best time frame. 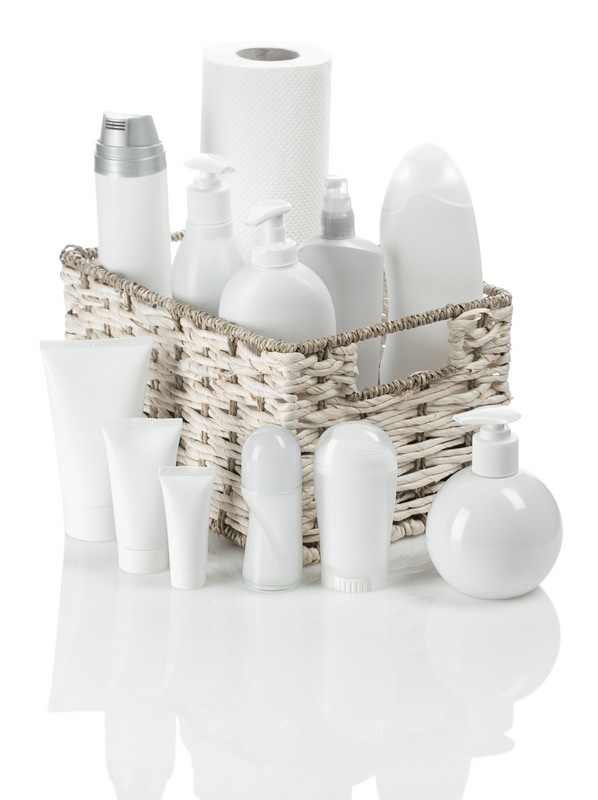 We also offer complete customized design solutions for your exclusive inventory of lotion or cream products, including tubes, vials, and bottles. If you want to design your product labels, we can provide you with complete design support to match your product line. Our team of professional product and label designers can create designs that present a view of your product that will appeal to your customer’s mind. Being a contract supplement company, we guarantee your product purity. 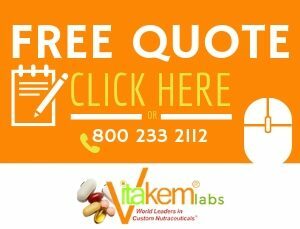 Furthermore, since we, at Vitakem, stringently incorporate quality control measures and frequent testing of raw materials, you can trust us for all kinds of nutrient supplement services. Vitakem’s product packaging material is eco-friendly to keep the freshness of the product intact. We also specialize in lotions for skin care. Like the cream, lotions are custom-designed to meet the requirements of our clients. If you want to know more about our custom lotion and cream processes, you can call us at (800) 233-2112. You can also use the request a free quote online to find out more about our cream manufacturer services. Copyrights © 2011 Vitakem Nutraceutical Inc., All Rights Reserved Worldwide.